I thought credit reports were tied to SSN? Does this mean that DHS will issue SSNs prior to becoming citizens so that they can tie their credit reports to SSNs? Aren’t SSNs supposed to be reserved for citizens only? 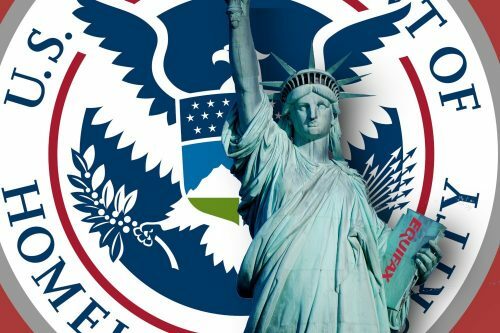 So is DHS saying before they can become citizens and enjoy the benefits of citizens we’re going to give them a test run with citizen benefits of a SSN and then decide if we want to make it permanent? Interesting. Convoluted thinking at best.